OWNERSHIP is more than membership. OWNERSHIP is more than membership. 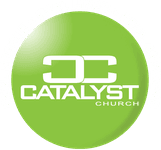 This is not a social club you are a member of, but you are an OWNER of this church we call Catalyst because YOU/WE ARE the Church! 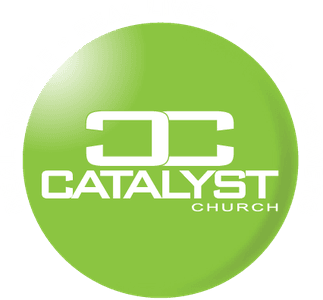 What is a church OWNERSHIP covenant? A solemn agreement between the “OWNERS” of a church to act together in harmony with the precepts of the gospel. I have a personal relationship with God through Jesus Christ’s death, burial and resurrection. I recognize I am a sinner saved and forgiven only by my faith, which is a gift of Grace given to me by Christ alone, and by nothing I can or have done. I have been baptized (after salvation) by immersion. • Strive to live and display a righteous and holy life dictated by the Bible in my actions, speech and with my entire being. • Refrain from any activities that the Bible deems sinful and foolish. 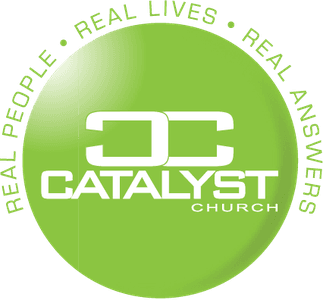 • Financially Support God’s church – I will be a percentage giver to Catalyst Church.